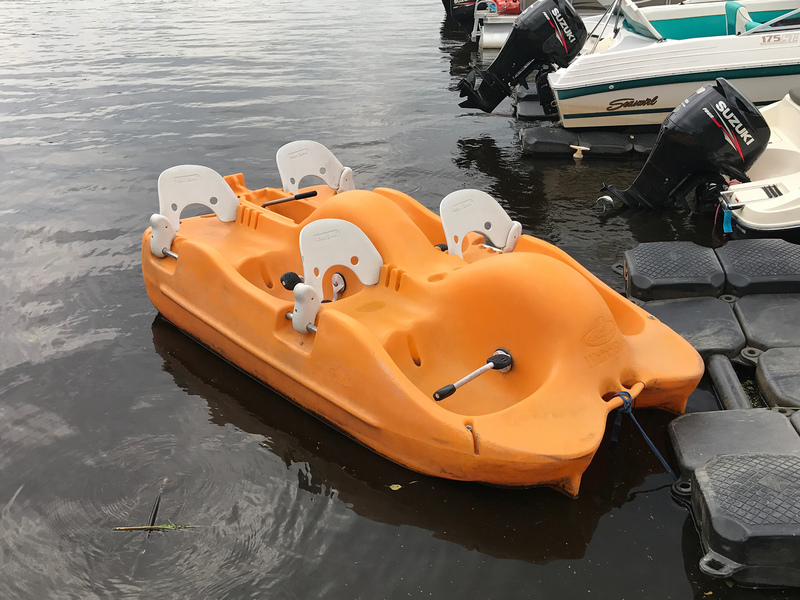 While you’re here, have some fun on the river! 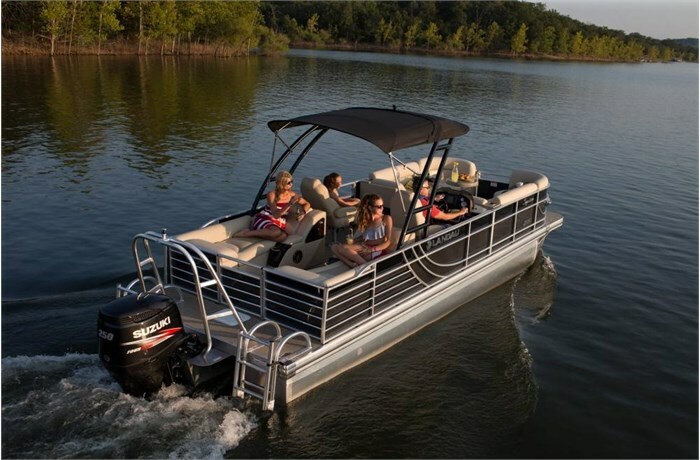 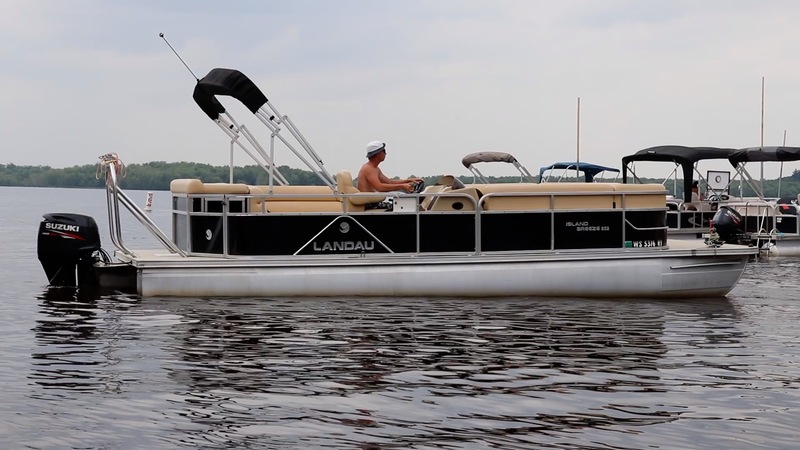 Rent a boat or a pontoon. 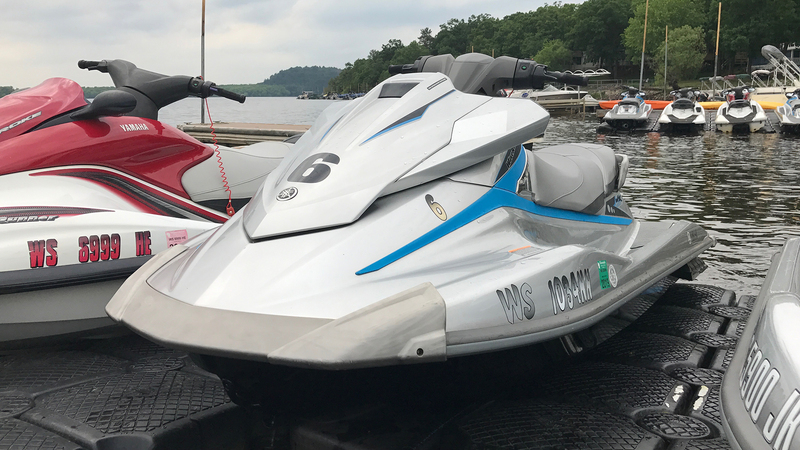 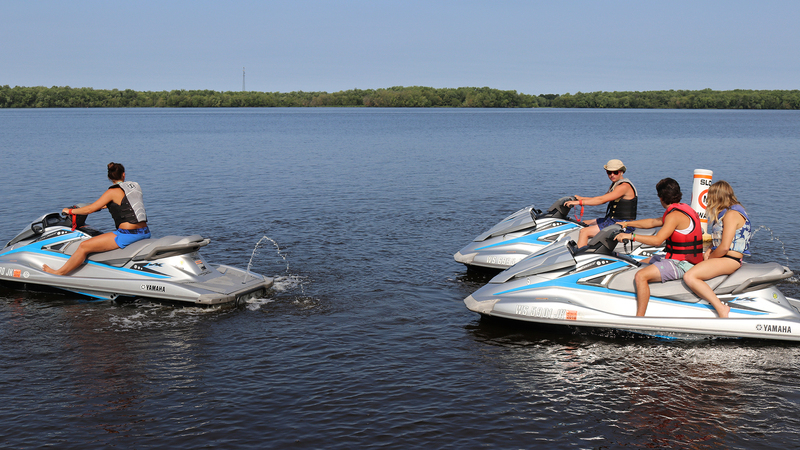 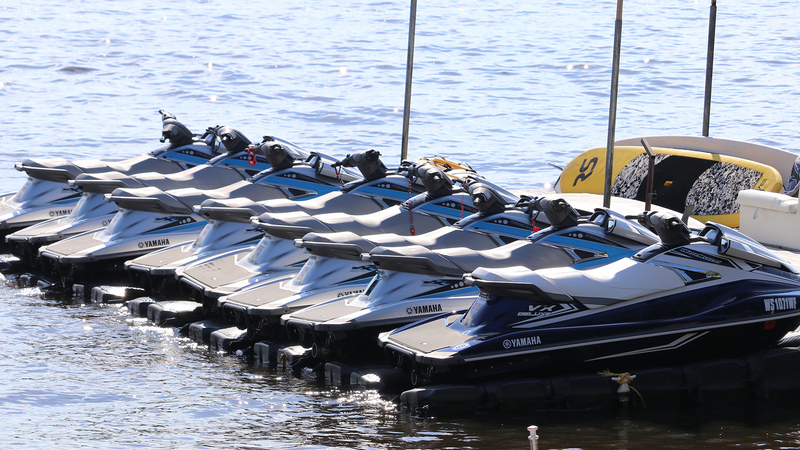 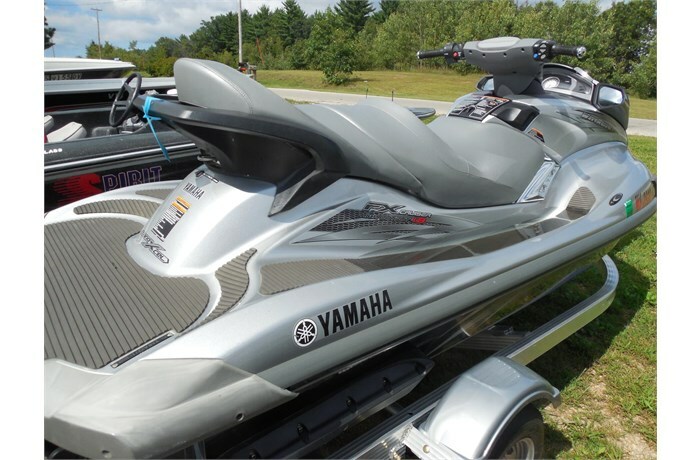 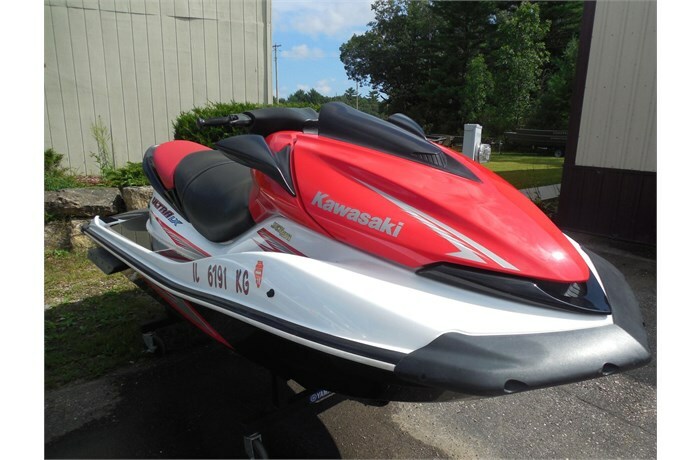 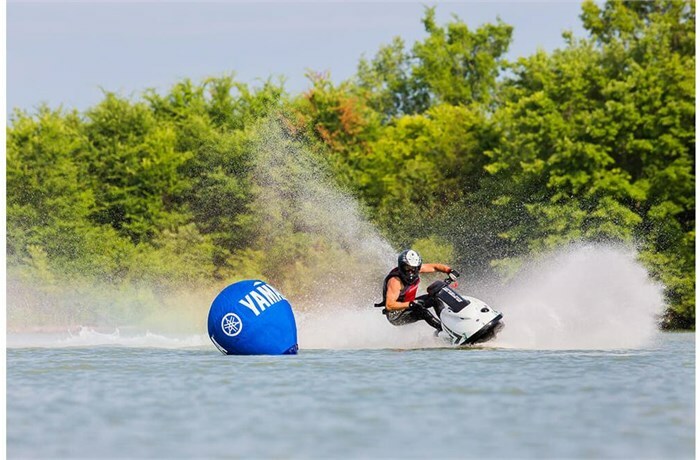 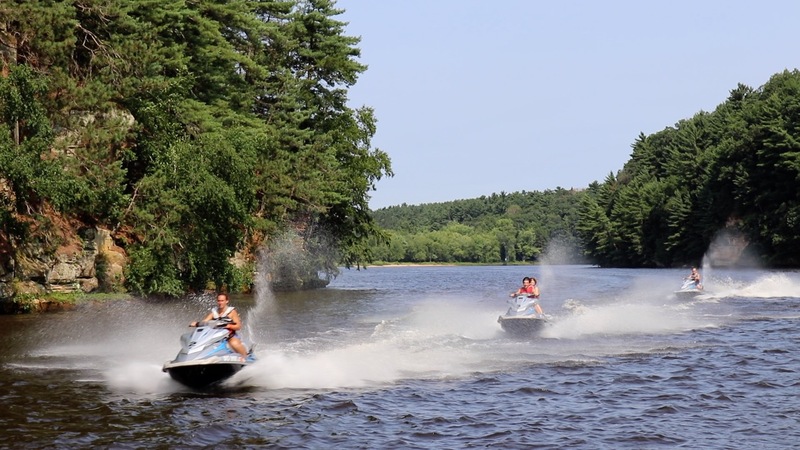 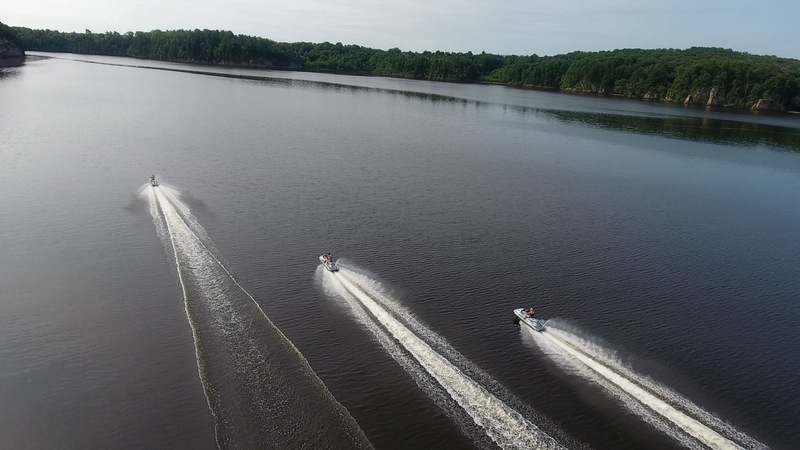 Rent a wave runner or take a personal, guided jet ski tour of the Upper Wisconsin River! 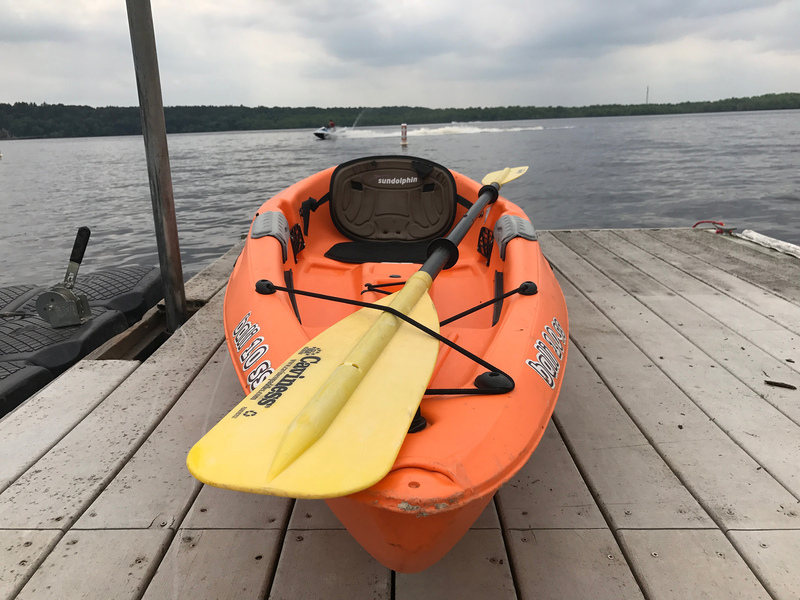 We have kayaks, paddle boats & paddle boards for rent too! 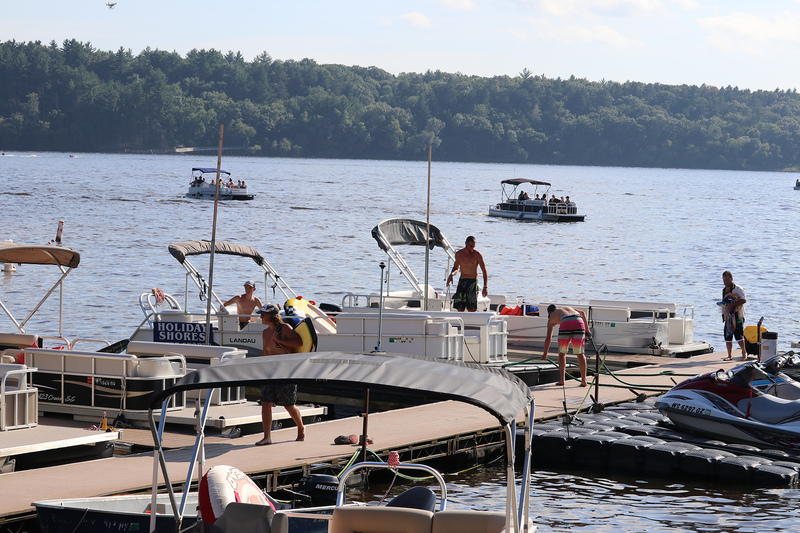 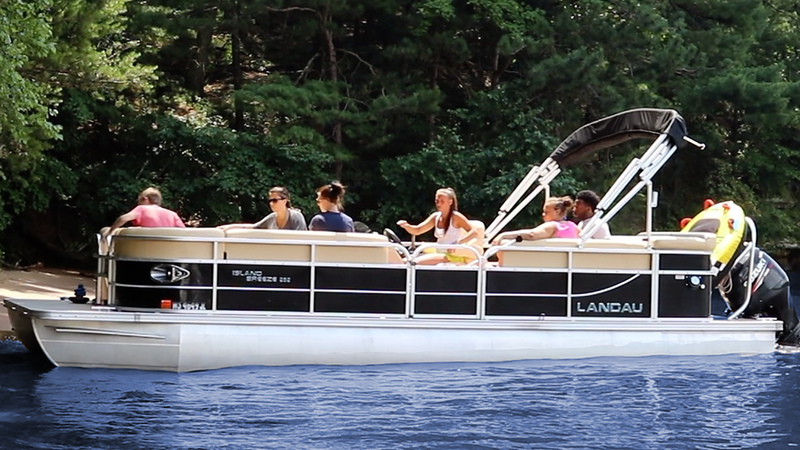 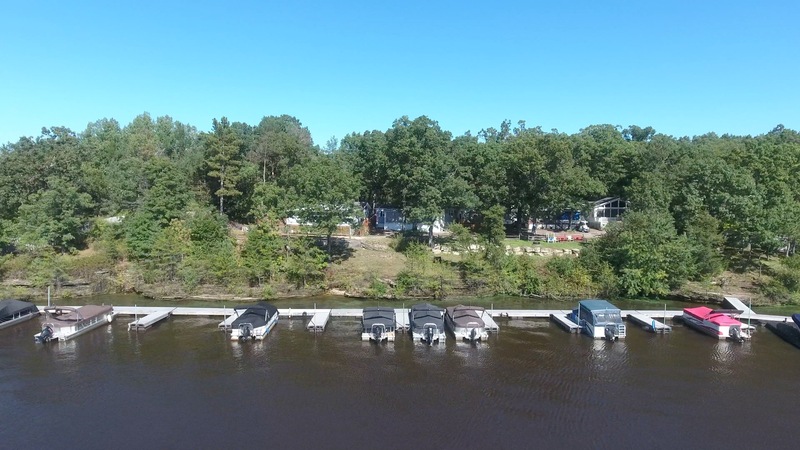 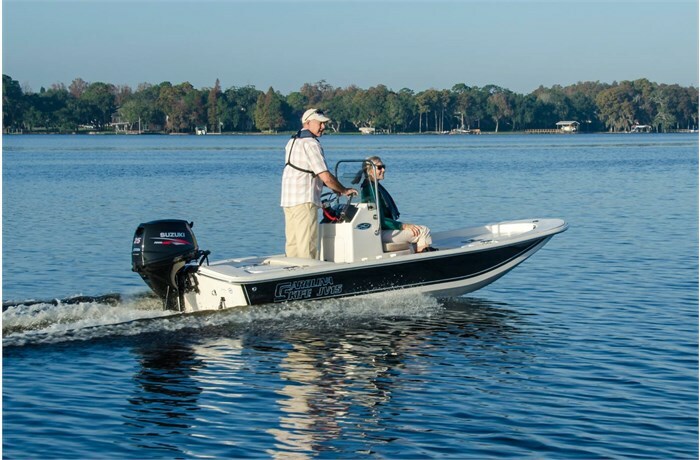 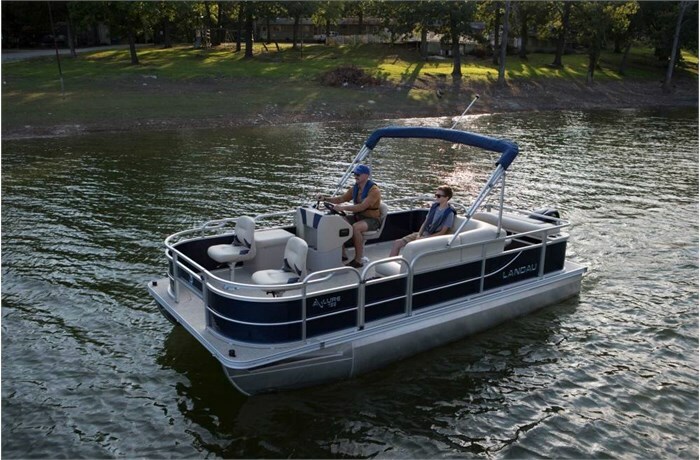 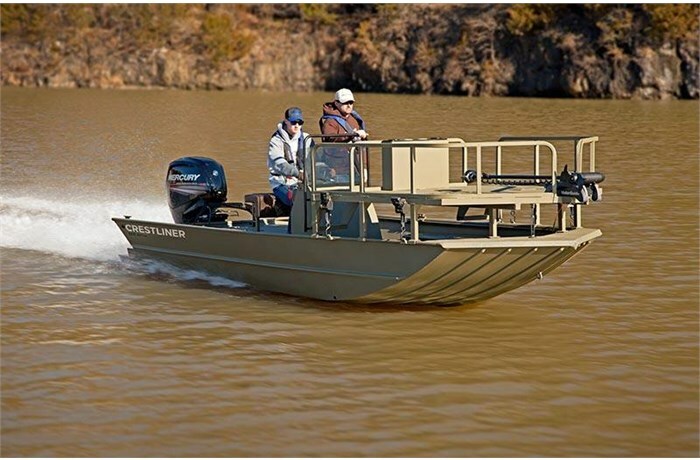 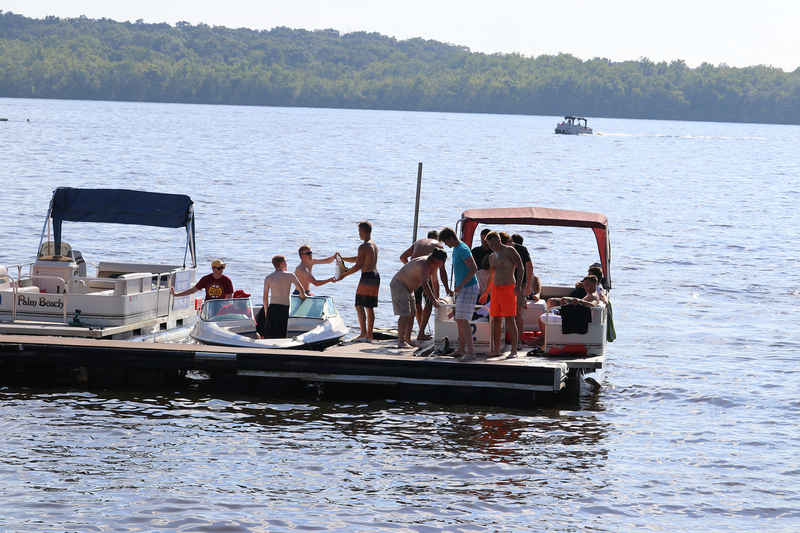 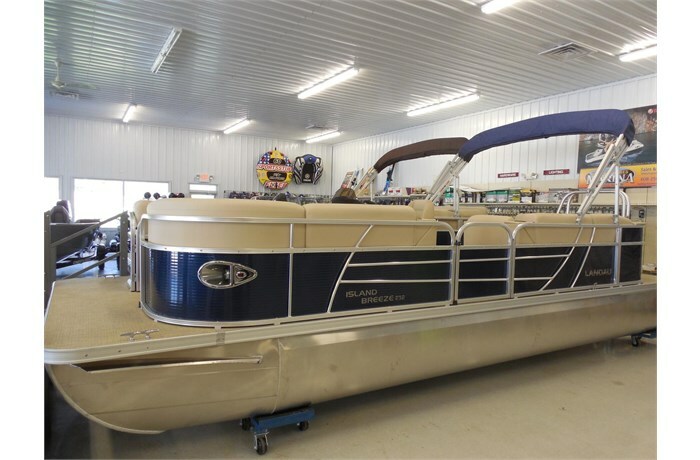 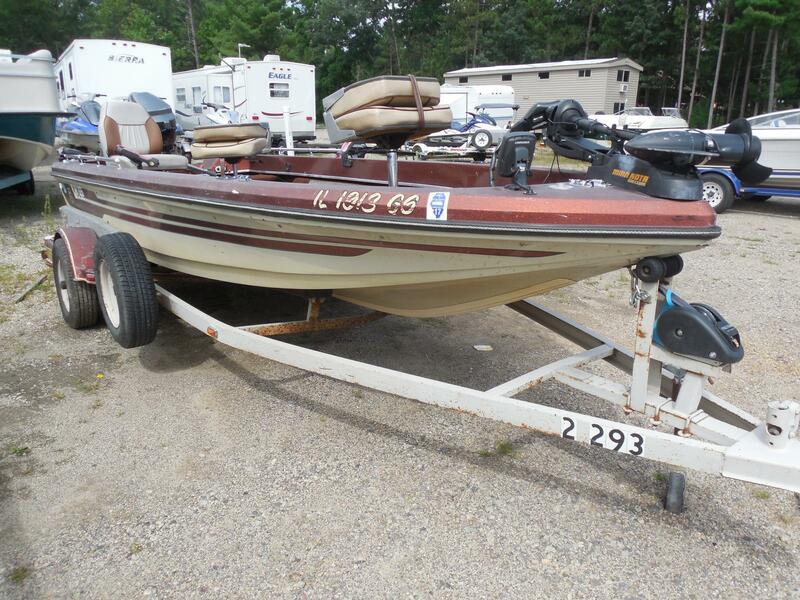 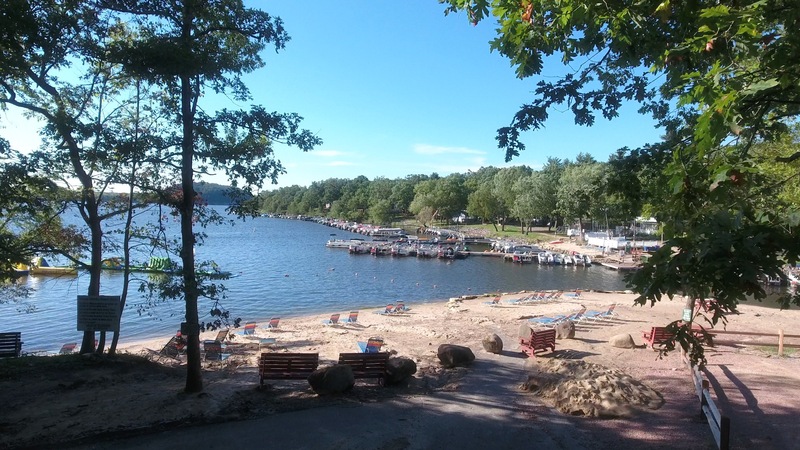 If you have your own boat or pontoon, we have a boat launch and you can also rent a boat slip. 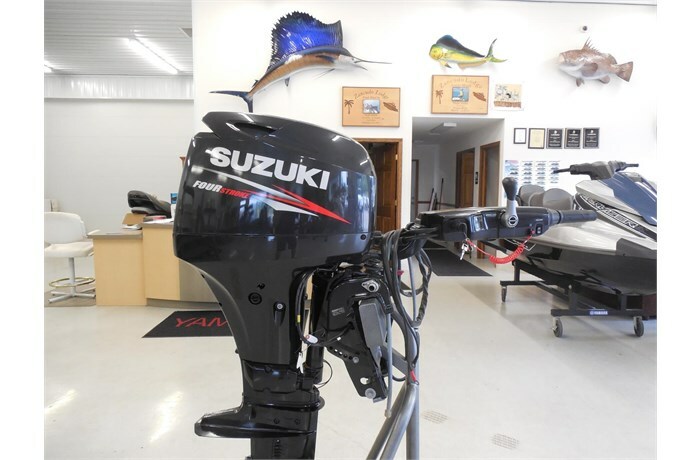 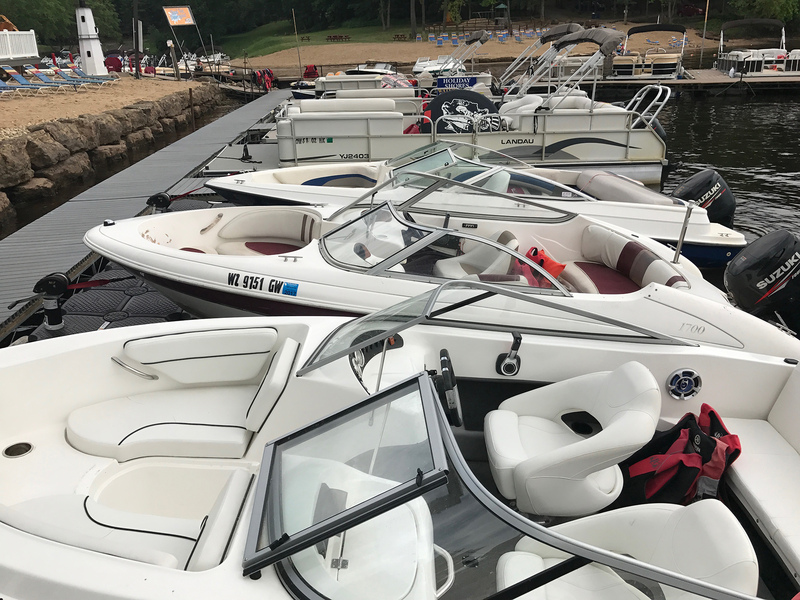 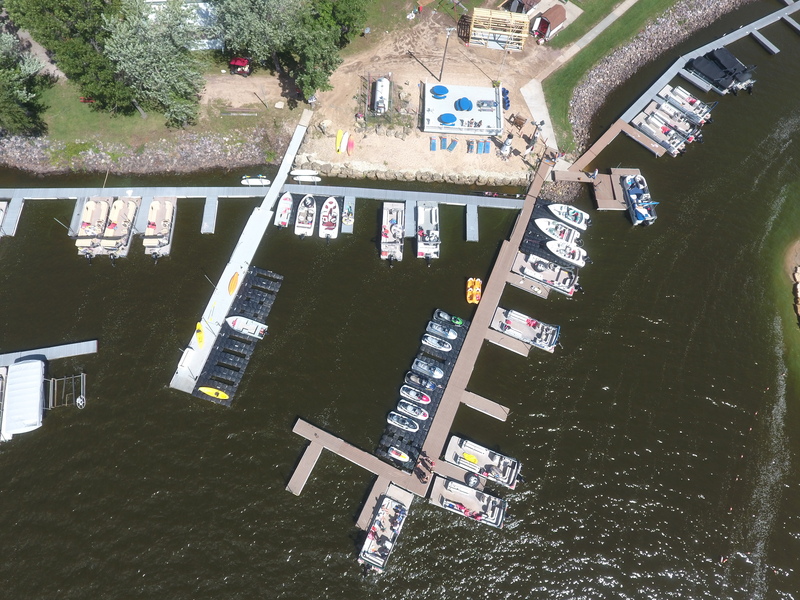 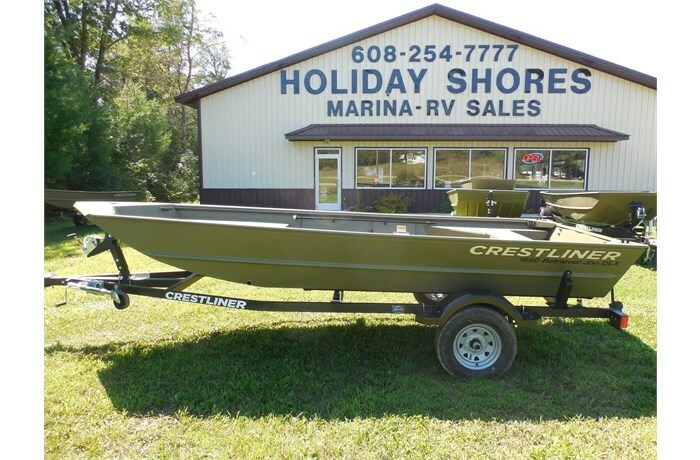 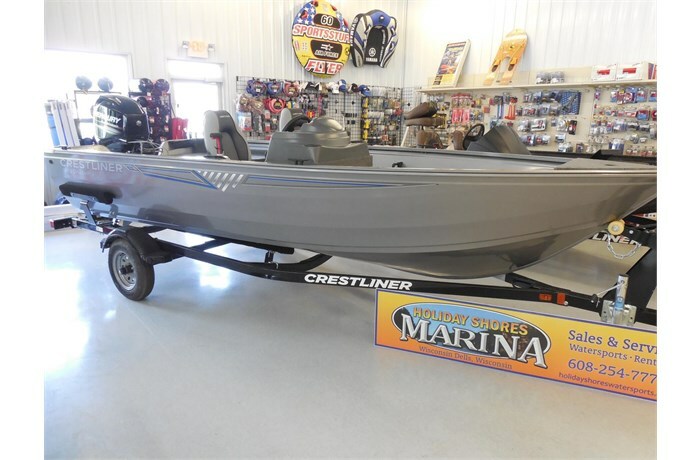 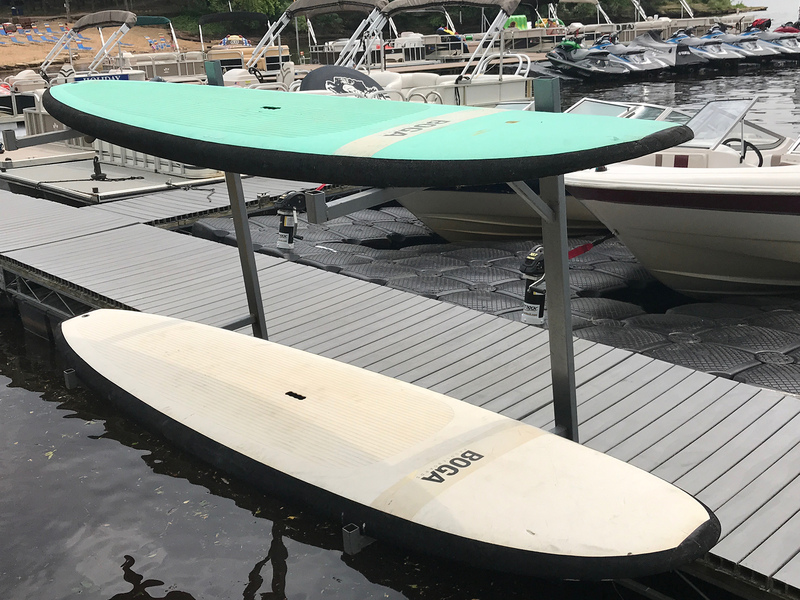 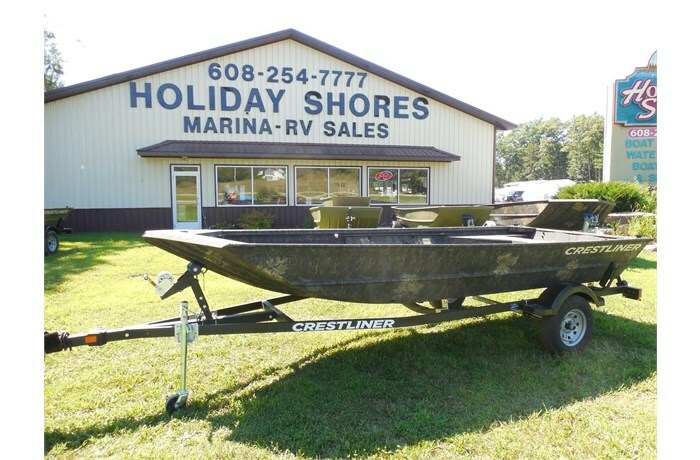 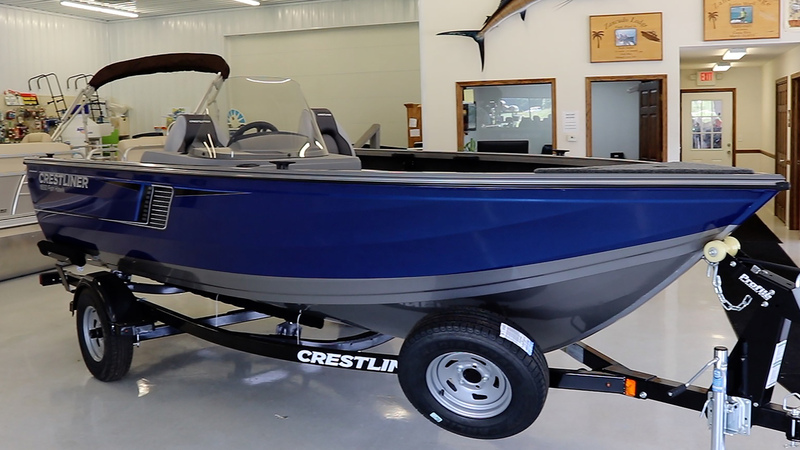 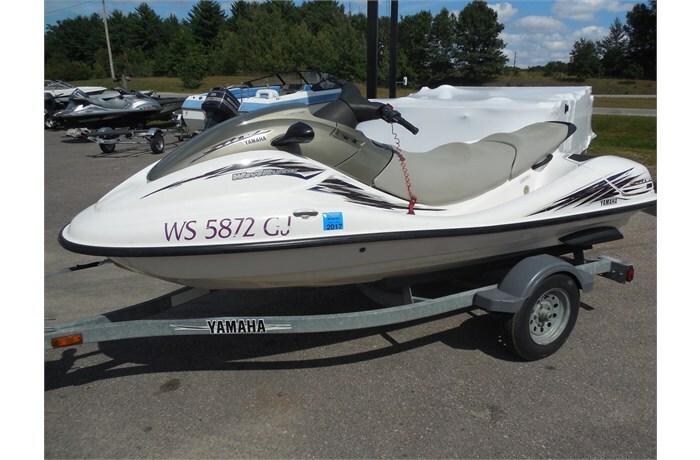 For all your boat rental needs, contact us at (608) 254-2878 or stop in to see us located in the Holiday Shores WaterSports Store. 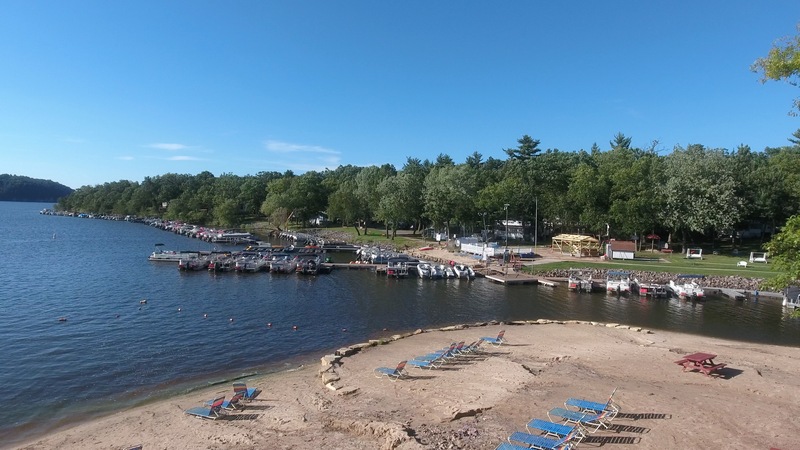 You can find us in the lower level of the Holiday Shores Campground & Resort Office.